9 themes: default, Android, Android ICS Light, Android ICS, iOS, jQuery Mobile, Sense UI, Windows Phone Light and Windows Phone. 3 Modes: scroller, clickpick, and mixed. Various display methods: modal, inline, bubble, top, etc. If destroy method was called on an open popup, the DOM was not cleared up properly. Fixed: Fallback to 2D scroll with iOS theme in IE10 and IE11. 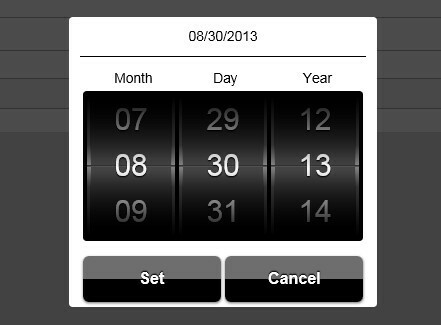 Fixed: dateWheels setting is taken into account to define the order of year and month in the calendar header. 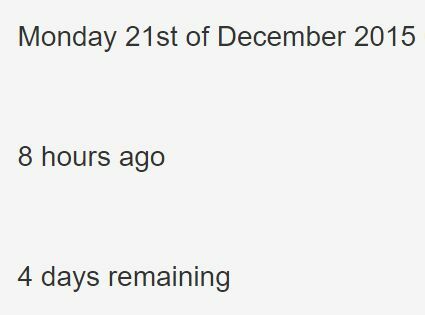 Fixed: Keep already selected time information for start and end dates. Fixed: Invalid times were set for the range, even if the wheels were scrolled to valid values. data option now accepts an object where remote data source settings can be defined. New filter option. If true a filter input will be shown above the wheels. Typing in the input will filter the wheel values. Fixed: Inline multiple select did not always update the select value correctly on selection. Hover styling and proper mouse cursor styling for segmented and stepper controls for a better desktop experience. Block (mbsc-btn-group-block) and justified (mbsc-btn-group-justified) button groups. Fixed: Display pointer cursor on desktop for the toggle password icon. Fixed: Description text color, switch color contrast improvements. Fixed: Improved jQuery Mobile compatibility on input styling. Fixed: Phantom selection remains after refine. Fixed: In multiple selection mode selected colors remained selected after cancel. Fixed: Remove scroll event listener from window on destroy only if it was attached. Fixed: navigate method failed with error for items added dynamically on top level. Fixed: Don't consider list item visible, if it's partially out of view, when using the navigate method. Simplify generated markup by using flexbox layout. Hover styling for a better desktop experience. Fixed: Navigation fixes in RTL mode. A component for basic page styling (background, typography, spacing for top/bottom menustrips). Fixed: cancel button displayed the closeText instead of cancelText. Fixed: Radio button rendering glitch if the positioning of the widget contained fractional pixel values. 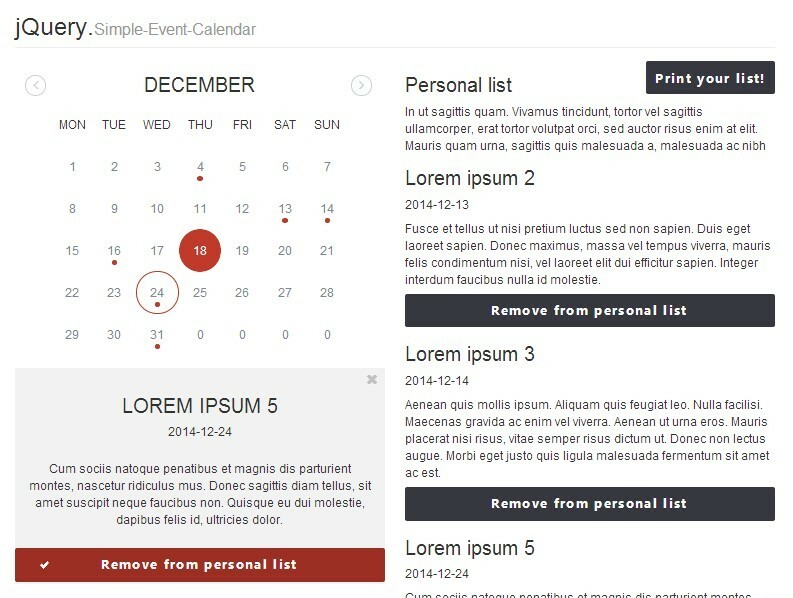 Fixed: Re-position correctly after resize or orientation change if widget contains content with responsive width styling. Fixed: Button icons were not showing for the Windows Phone theme. Fixed: Added setting to React Listview for data keys. Added missing instance binding to Knockout forms. Fixed: mousemove and mouseup events were incorrectly detached on swipe end. Fixed: Popup was outlined on Chrome / OSX. Fixed: Sort handle was generated for group headers. Fixed: Incorrect null value support. 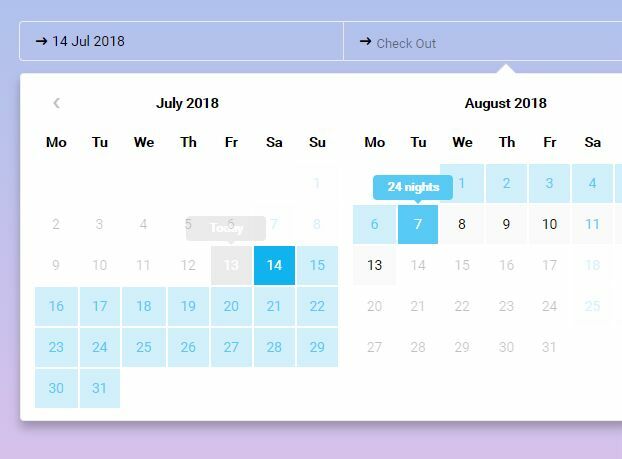 New: Accessibility enhancements: read full date for every day, announce month and year on month navigation, read events and event duration. New: Month and year selector. New: Allow null value for each component. New: Show /hide animation improvements: background overlay will fade in and out, faster and smoother animations. New: scale setting which controls the decimal precision. New: min and max settings. New: If the select is grouped and group setting is false, group labels will appear as list dividers. New: If multiple selection is enabled, there is no empty space on the top and bottom of the wheel anymore, and value on the middle is not highlighted. Fixed: Time was not set correctly if closeOnSelect was true. 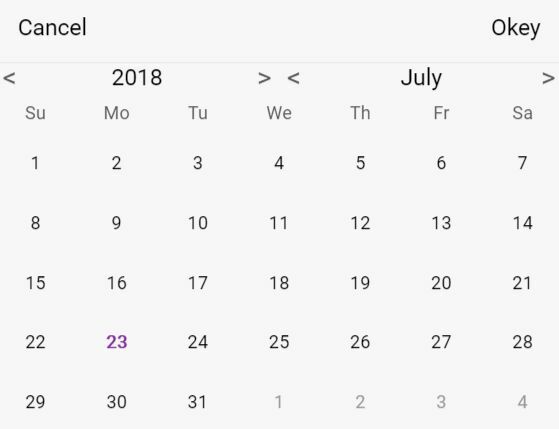 Fixed: In fullscreen mode calendar was not full width. 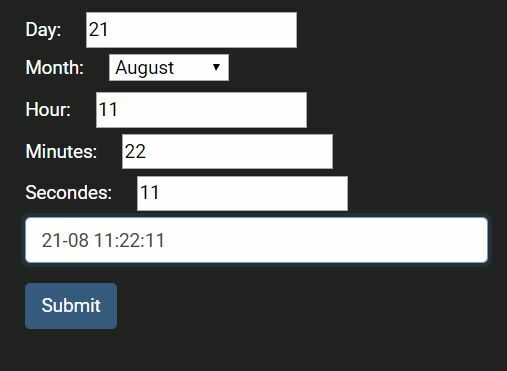 New: onSetDate receives a day object with date and control (where the selection occured: 'calendar', 'date', 'time' or undefined) properties. 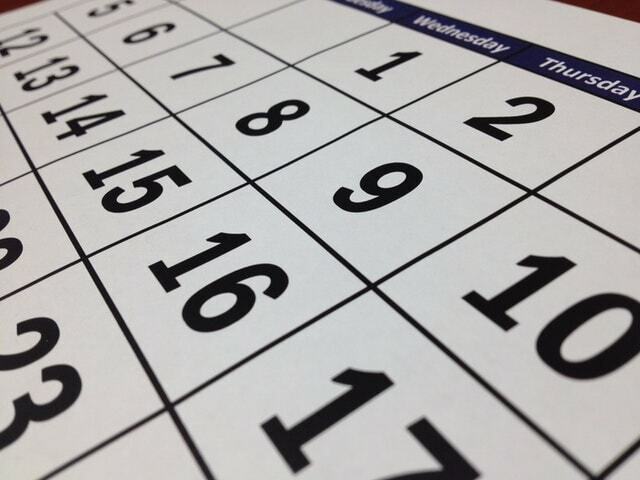 New: navigate method to display a specific month on the calendar without setting the date. 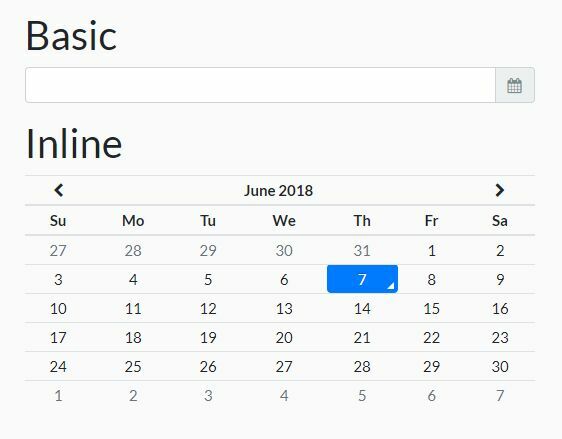 New: weekDays option to control the format of week days in the calendar header. Can be full, short or min. Fixed: Native input and select elements inside list items were not working (#231). Fixed: Be able to display multiple rows in group headers. New: onNavStart and onNavEnd events on hierarchical navigation. New: onItemTap event receives the event object as parameter. New: A new control with numeric keys for filling numeric values. New: minRange and maxRange settings for minimum and maximum selectable range. 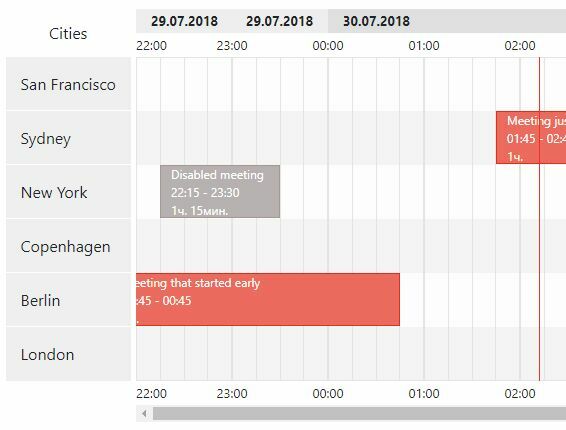 New: onSetDate receives a day object with date, control (where the selection occured: 'calendar', 'date', 'time' or undefined), and active ('start' or 'end') properties (#222). New: Brand new default theme. New: Theme classes are prefixed with .mbsc- to make the classes less generic and avoid conflicts with other libraries. New: iOS7 like checkmark icon for the iOS7 theme multiselection. New: New wheel styles for jQuery Mobile and Bootstrap themes. Added: rtl setting for right to left support. Added: Support for invalid ranges. Added: valid setting to override invalid dates. Added: Persian translation and support for jalali dates. Added: itemGroups setting for defining different settings (actions, stages, tap) for different list items. Added: altRow setting for alternate line colors. Added: fixedHeader setting for fixed group headers. Changed: android-ics renamed to android-holo. Changed: PNG images are replaced with font icons. Added: preventFocus parameter for the show method. Added: automatic liquid layout based on screen size. Added: support for hiearchical listview in Knockout, Angular and Backbone integration plugins. Fixed: Vertical alignment was incorrect with Windows Phone theme. This awesome jQuery plugin is developed by acidb. For more Advanced Usages, please check the demo page or visit the official website.